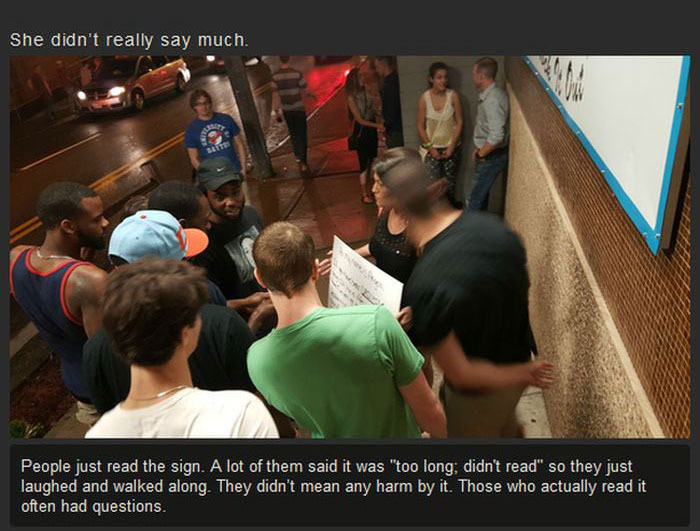 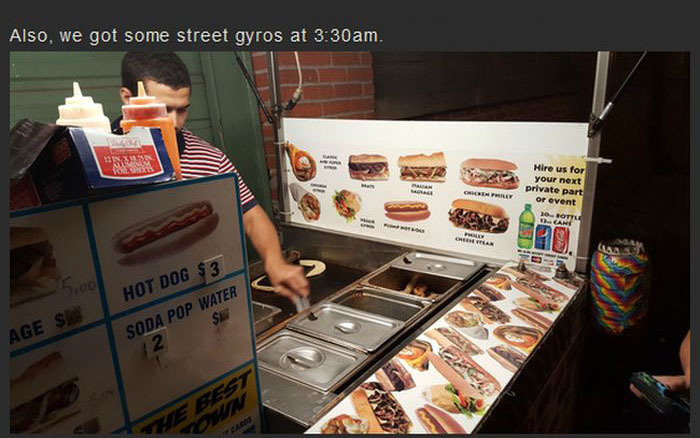 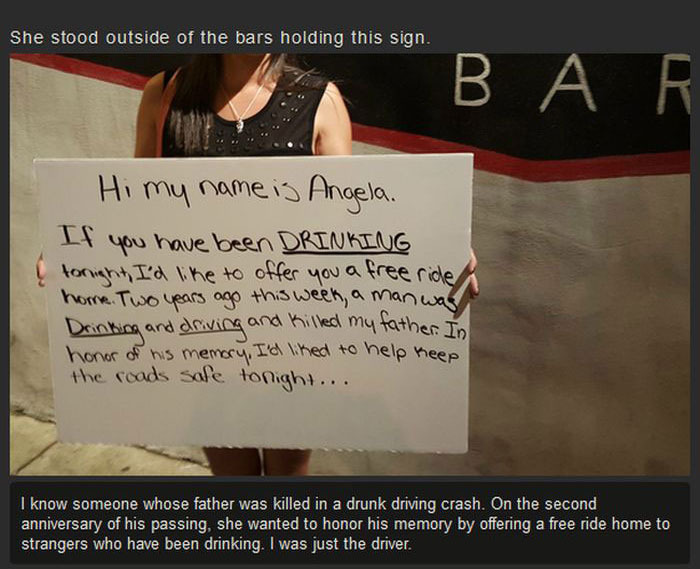 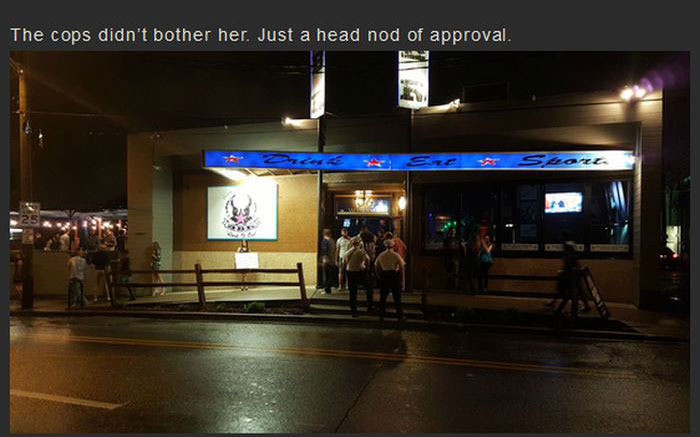 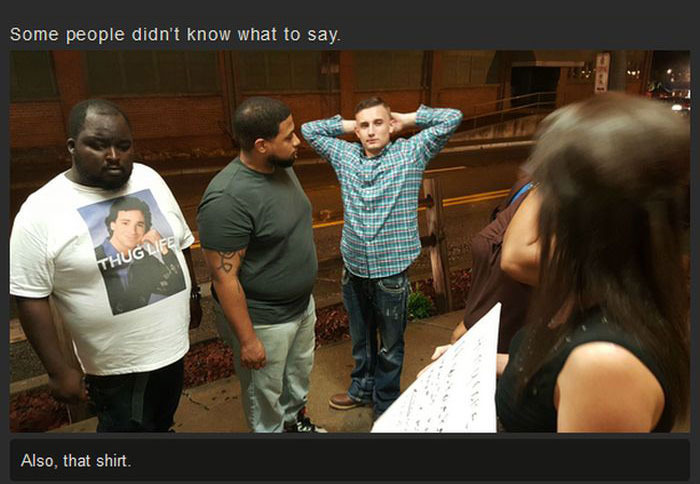 This woman stood next to a bar with a sign that contained a powerful message. 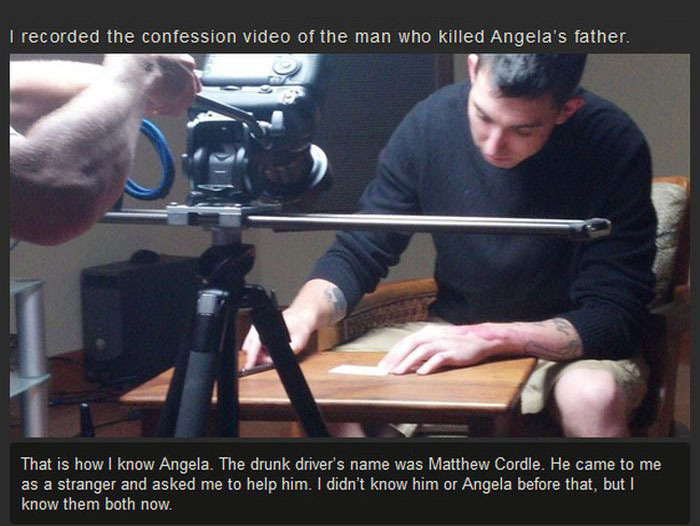 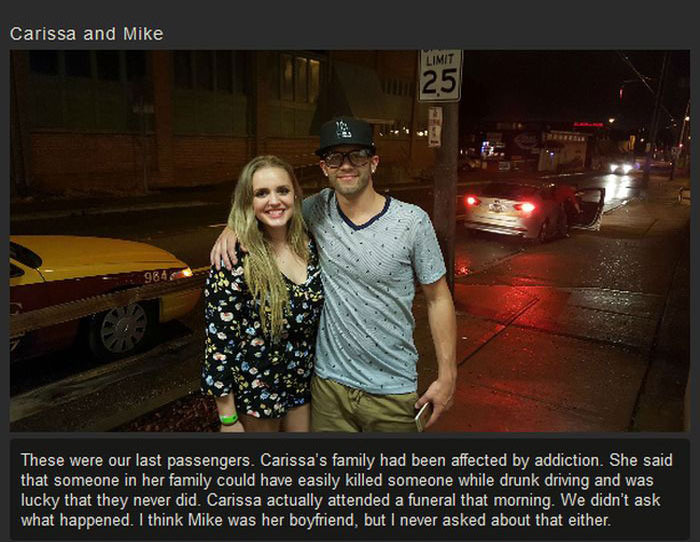 After losing her father to a drunk driving accident she wanted to do her part to try and prevent more accidents from happening. 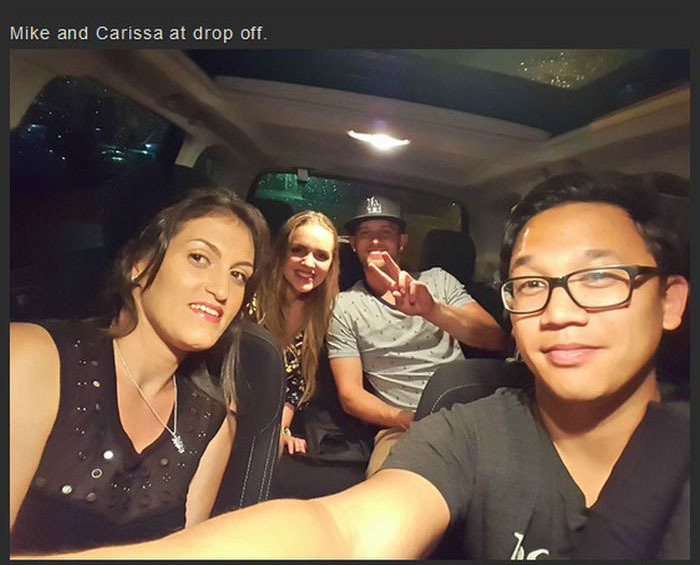 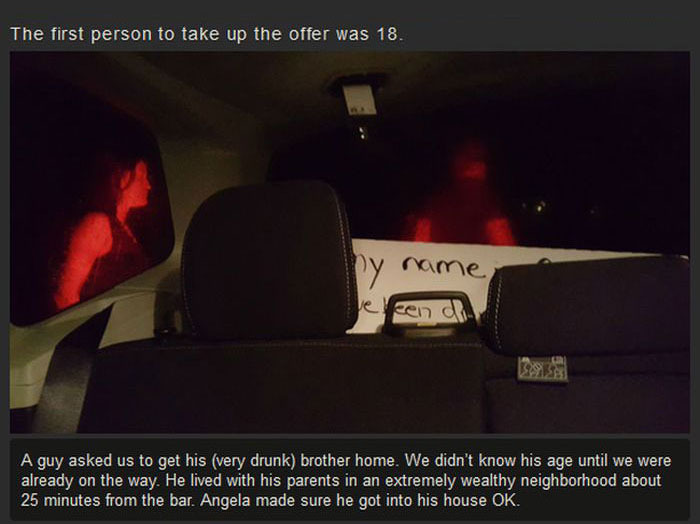 She offered free rides to drunk strangers and made some new friends along the way. 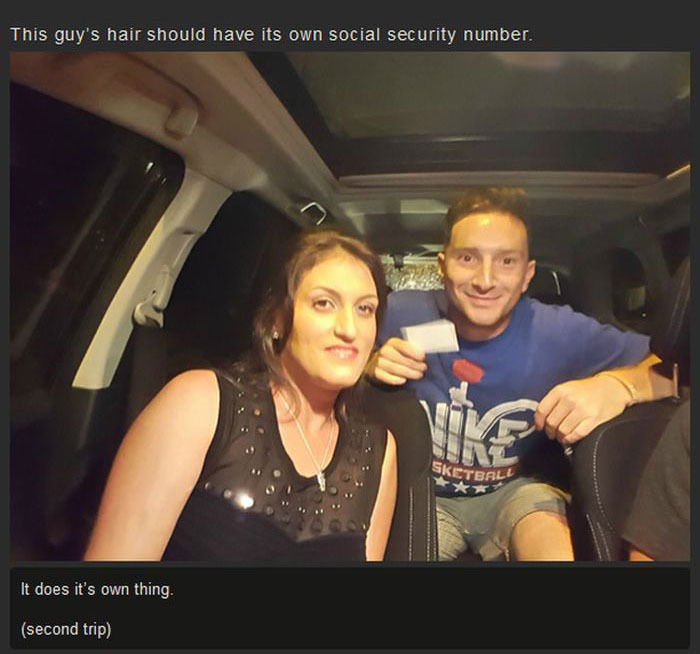 So who was actually the one driving?? 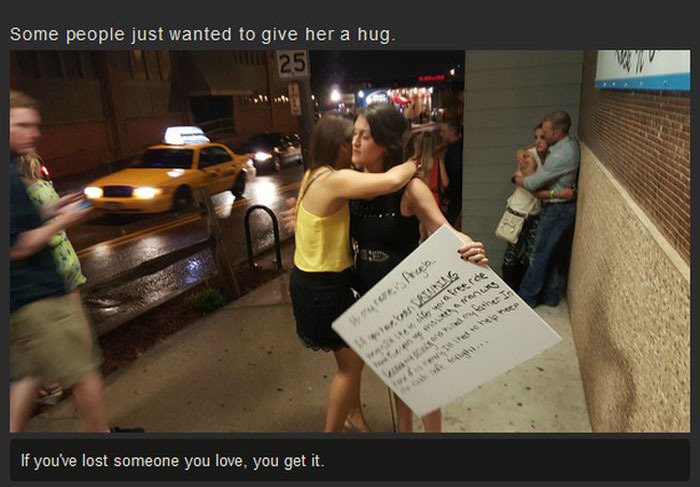 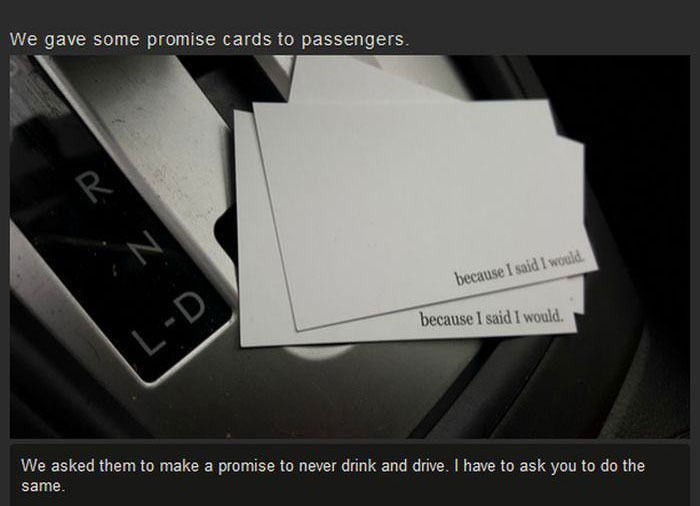 she keeps this stupid idea going, she will get raped by one of those drunks....or many.